Support for talented young people is one of the priorities of the Foundation. The main vectors of youth programs are science and culture. System of grants, awards and scholarships on a competitive basis has been created for young scientists and figures of culture and art. Council of young scientists and Council of creative youth, which coordinate these directions, have been acting permanently since 2007. We believe in the potential of winners of our competitions for young people — the future intellectual and creative elite of Kazakhstan! Council on science — is an advisory body of the Foundation for association and the exchange of experience between young scientists of Kazakhstan. The Council consists of 17 scientists representing various branches of science — there are physicists and mathematicians, chemists and philosophers, economists, linguists and miners among them. Their task is to develop projects for support of leading scientific schools in Kazakhstan and to conduct thematic conferences, forums and exhibitions. To build their capacity the Council collaborates with major research centers in Kazakhstan and abroad. Council on science is an advisory body of the Foundation for association and exchange of experience among the creative youth of the country. The Council consists of 11 representatives of creative professions — there are artists and designers, filmmakers and composers, writers and artists, theater makers and choreographers among them. Their task is to support creative initiatives, develop modern Kazakh culture and initiateб thematic festivals, competitions and exhibitions. The Council helps to discover and implement interesting creative projects, which form the modern culture of our country. 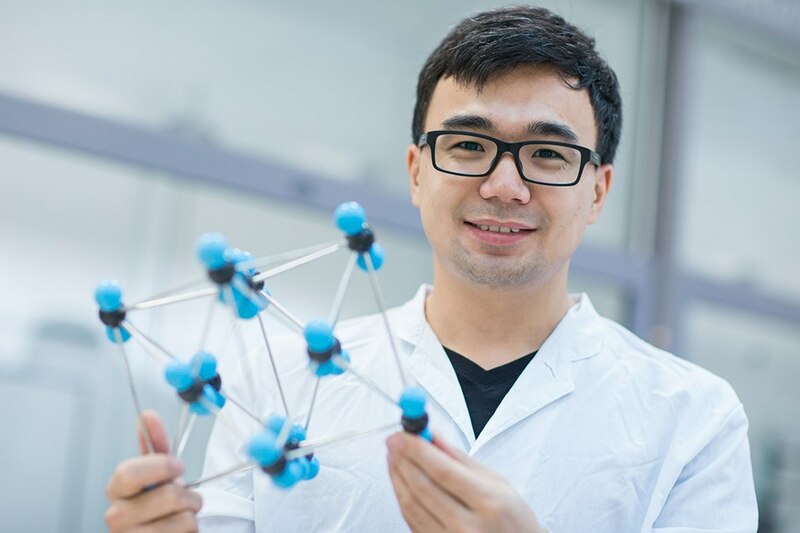 We help to uncover and realize the potential of young scientists of Kazakhstan, providing them with registered student scholarships, grants for research and travel for participation in scientific conferences (forums, congresses) or scientific training. Participants in these programs can be both scientists and university students in core areas. We support gifted young people of the country. Foundation provides them with registered student scholarships, grants for creative projects and travel to participate in special activities, competitions and festivals. 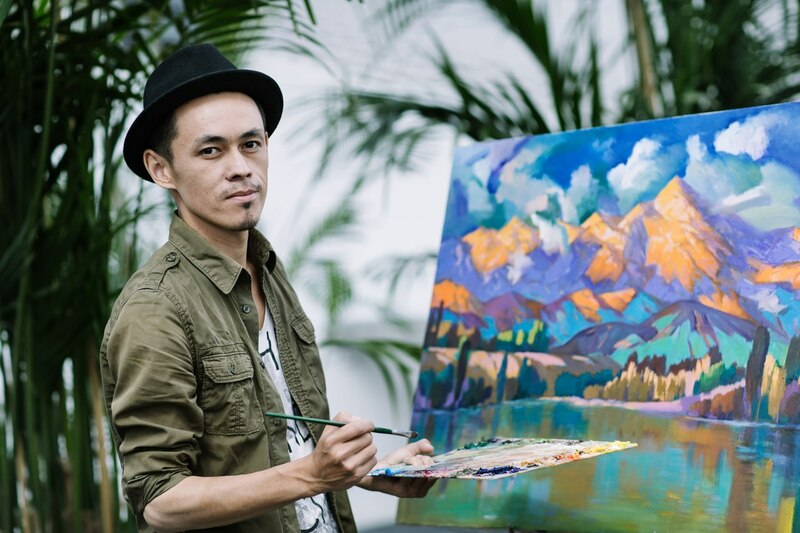 Participants in these programs can be both creative specialties workers, as well as educational institutions, students in the field of culture and art.